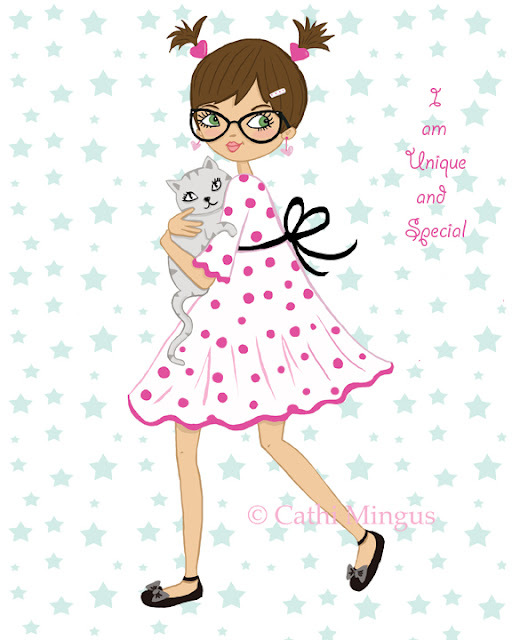 Cathi Mingus Studio: Hello June! projects and starting Lilla Rogers online class "Make Art That Sells". Also, moving in about two weeks.